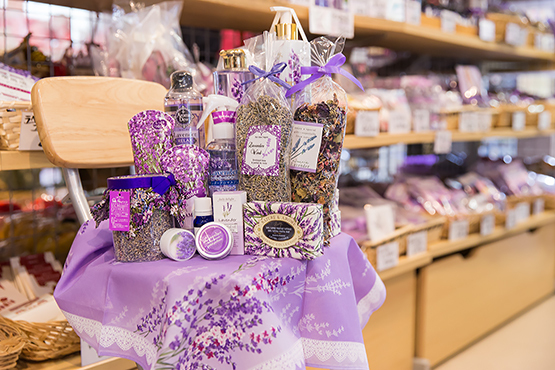 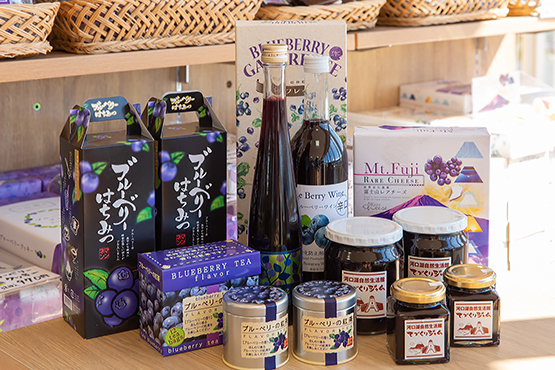 I have a lot of food and fragrance-related products under the theme of a blueberry. 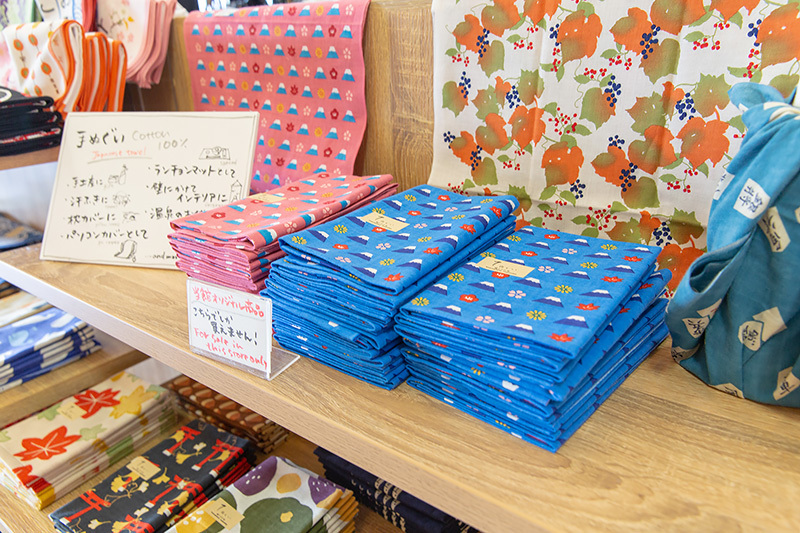 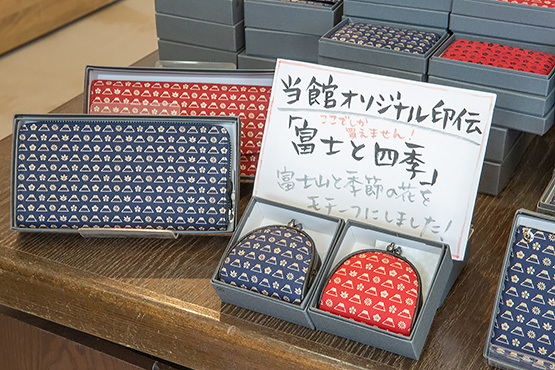 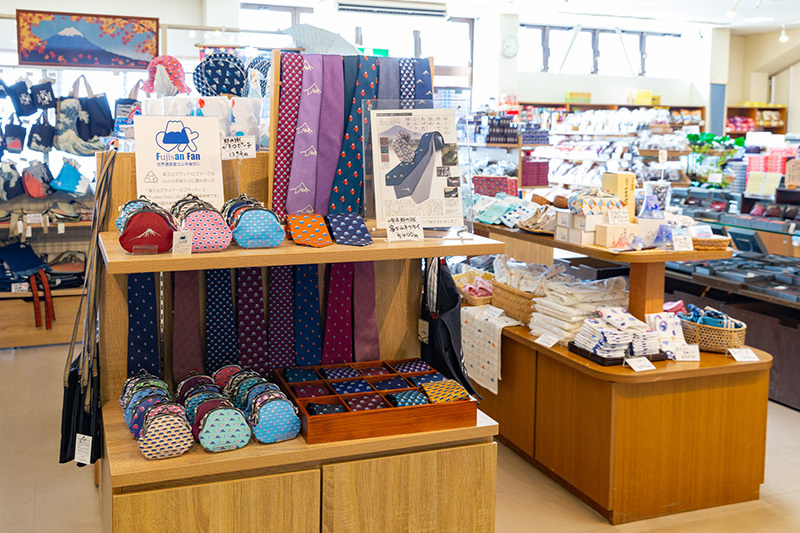 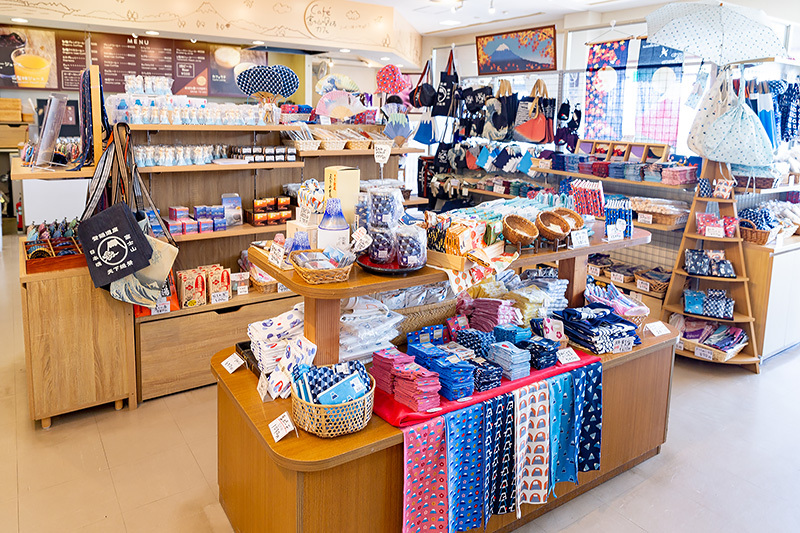 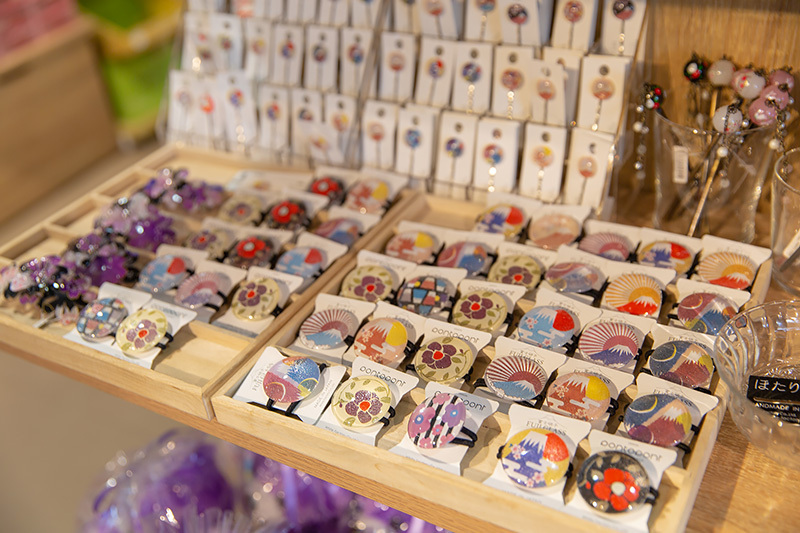 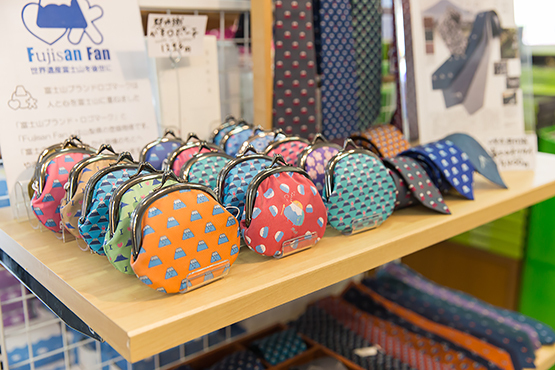 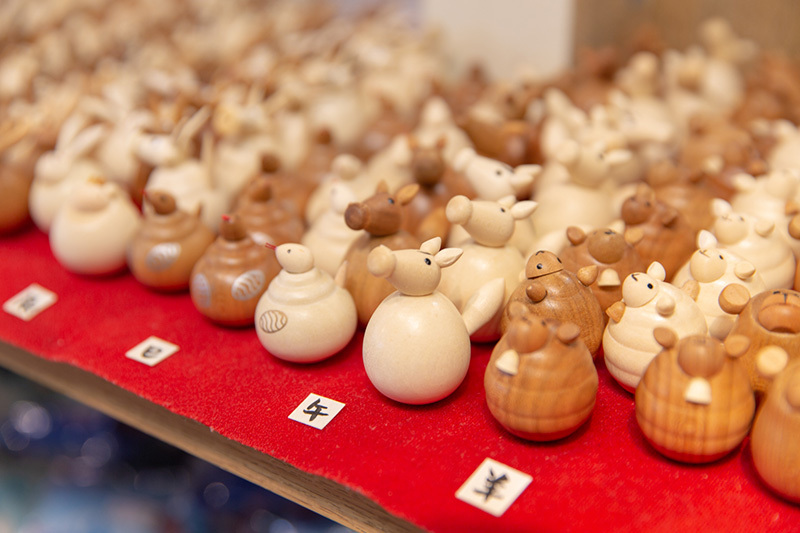 The souvenir of popular NO.1 is Blueberry jam handcrafting in this store. 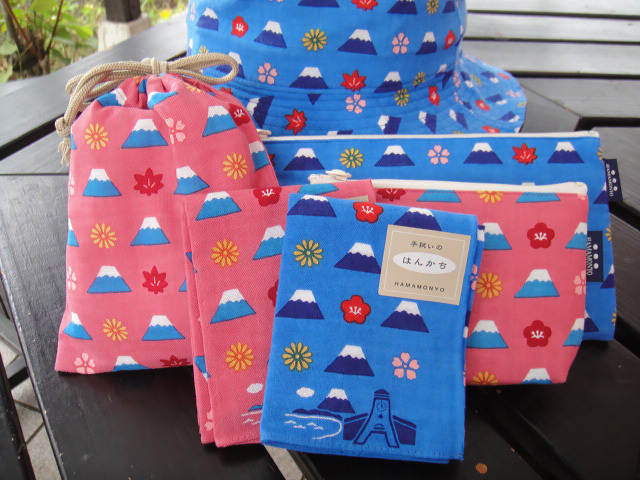 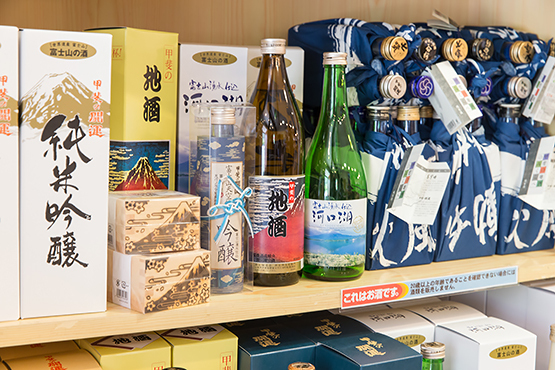 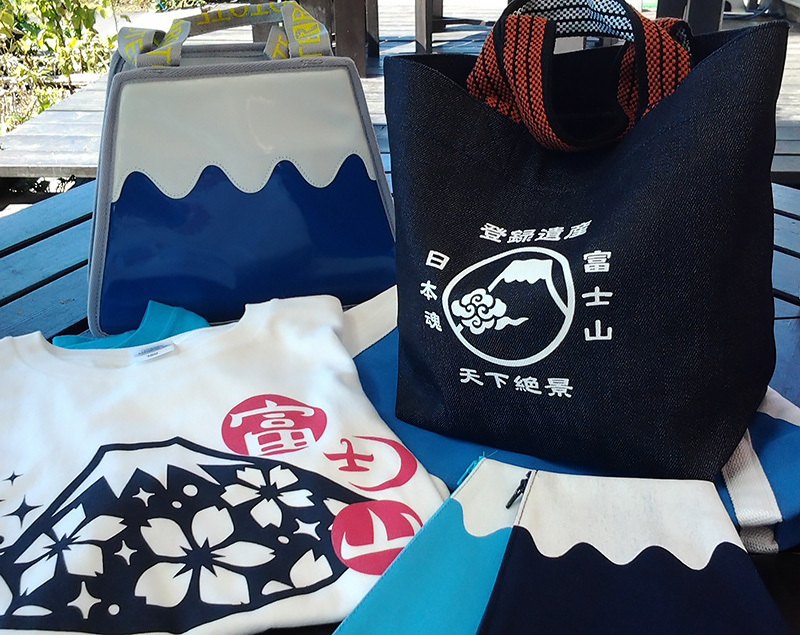 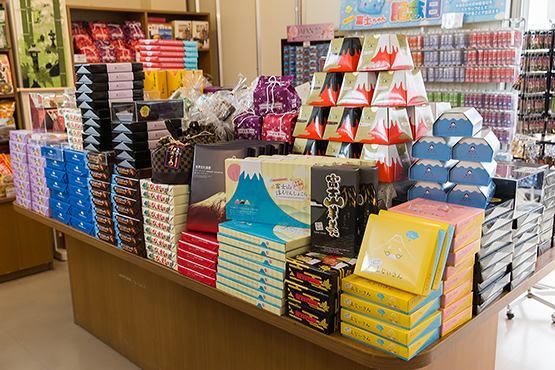 I have the product in conjunction with Mt Fuji and Yamanashi.